Houston, Texas,Sept 5th – The Vivaldi Music Academy team is thrilled to share news of the academy’s successes as it continues to grow in order to share the benefits of music with a wider community. 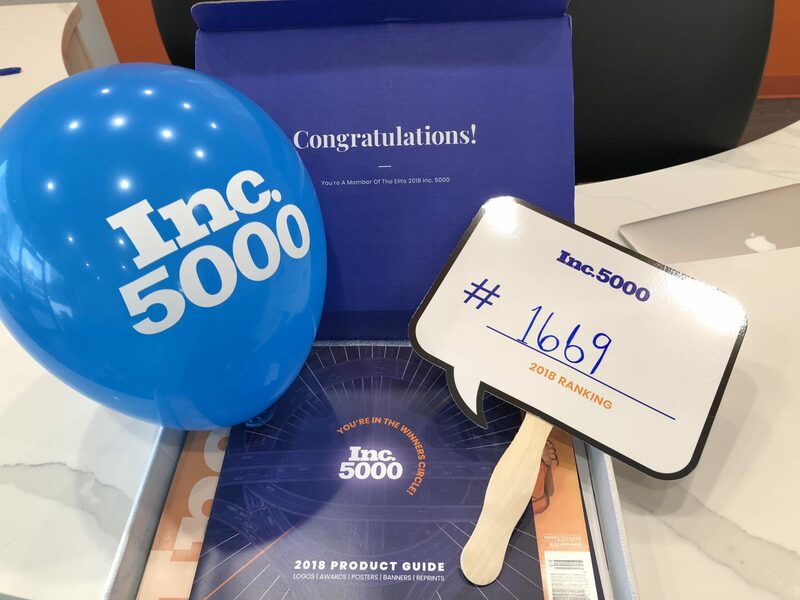 In August, Vivaldi Music Academy was named as one of Inc. 5000’s Fastest-Growing Private Companies in America, and was noted as a finalist for Houston Business Journal’s 2018 Fast 100 Awards. Also, last month, Vivaldi Music Academy opened its third location. On August 15th, Inc. 5000 released their annual report citing the top growing companies throughout the nation. Vivaldi Music Academy joined the ranks at position 1669, with 275% growth. 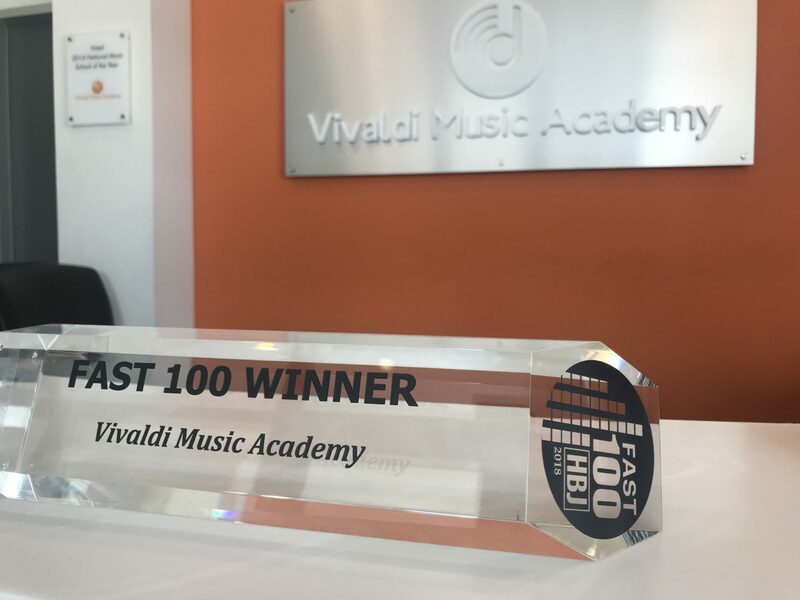 On September 7th, Vivaldi Music Academy will find out its standing within the Houston business community at Houston Business Journal’s 2018 Fast 100 event, where the final ranking of the 100 qualifiers will be announced. All the finalists are private companies based in Houston that have shown phenomenal growth from 2015 to 2017. 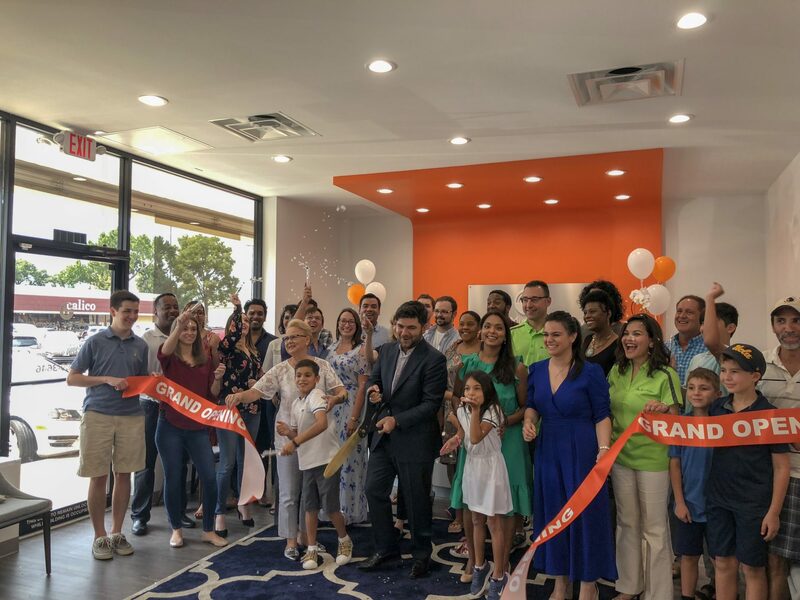 As the Vivaldi Music Academy team learned of the company’s inclusion in both the Inc. 5000 and Houston Business Journal lists, they were also preparing for the opening of the school’s third location. “Our third location delivers the same high-quality education that our students have come to expect. We’re continuing our proven curricula of private lessons, group voice lessons, strings ensemble, and our very own early-childhood music program – Vivaldi Seasons,” noted Pavlovic. The Memorial facility, at 9311B Katy Freeway in the Echo Lane Shopping Center, has the capacity to enroll 1000 students. Fifteen new teachers began on August 1st, and the successful opening was celebrated with a ribbon cutting event on August 25th. Faculty, staff, students, and friends gathered to enjoy lunch, cupcakes, face painting, and a photo booth. That passion has led to numerous student performances far beyond the Houston metropolitan area. Vivaldi Music Academy students have performed in New York City’s renowned Carnegie Hall twice, the John F. Kennedy Center for Performing Arts in Washington D.C., and Santa Maria della Pieta in Venice, Italy. Vivaldi Music Academy students spent three years performing with The Piano Guys at the Revention Music Center in downtown Houston. This fall, the school plans to announce an exciting new venue for an upcoming recital in July 2019. In addition to the many performances featuring Vivaldi Music Academy students, the school has garnered spotlight on TLC’s The Little Couple, and KHOU11’s Cadillac-sponsored Shaping Houston series. Interested parties can find out more by contacting Zeljko Pavlovic at info@vivaldimusicacademy.com, or by visiting www.vivaldimusicacademy.com. Vivaldi Music Academy opened its first Houston location in 2013. In under five years, the company has faced tremendous growth – teaching thousands of music students of all ages throughout Houston. Students can participate in group or individual formats as they discover their passion for music. Vivaldi Music Academy students thrive using the traditional or Suzuki method, and garner opportunities to perform in some of the most highly recognized music halls in the nation. Start making music at www.vivaldimusicacademy.com.